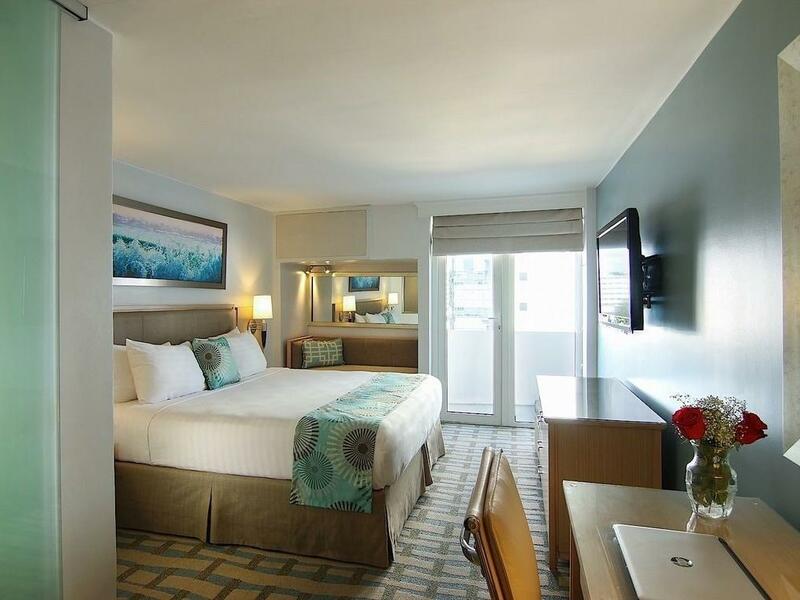 Located in the heart of the financial district, The Executive Hotel has been internationally considered as the choice of boutique hotels among business and leisure travelers visiting Panama City. Our tradition of award-winning service has set The Executive Hotel as the most privileged hotel in the city, a destination characterized by warm and personalized hospitality. Whether you are arriving for the first time or you are a frequent guest, you will be welcomed as family. 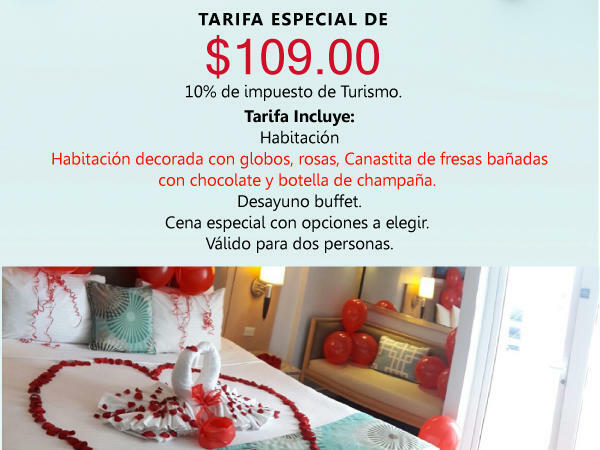 Our contemporary boutique hotel features 149 beautifully decorated, luxurious rooms, Wi-Fi internet connection and select rooms with private balcony with wonderful views of the skyline of Panama City. For work breakfasts, impromptu lunches during a day of shopping or meetings and relaxing dinners, our Executive Café has long been a favorite gathering spot for hotel guests and Panama City locals. 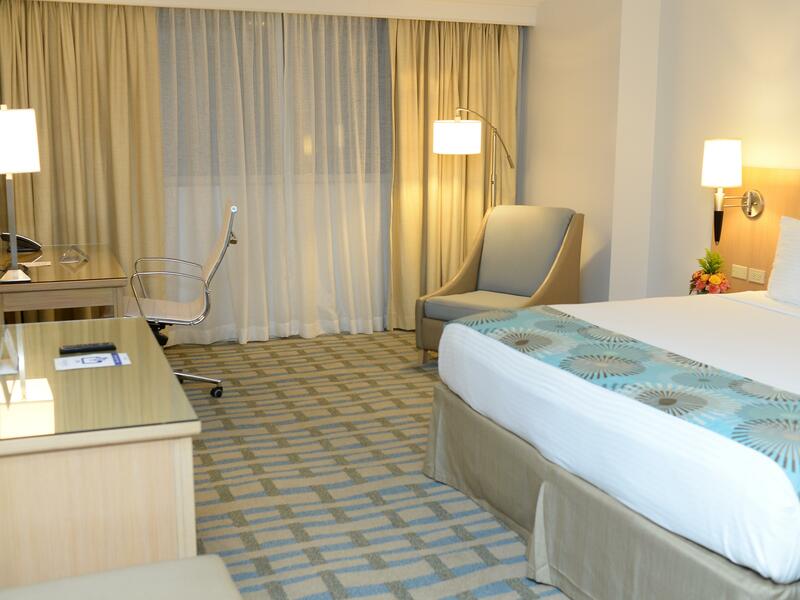 On your next visit to Panama City, discover the enduring boutique style and refined service of The Executive Hotel. We hope to welcome you very soon. 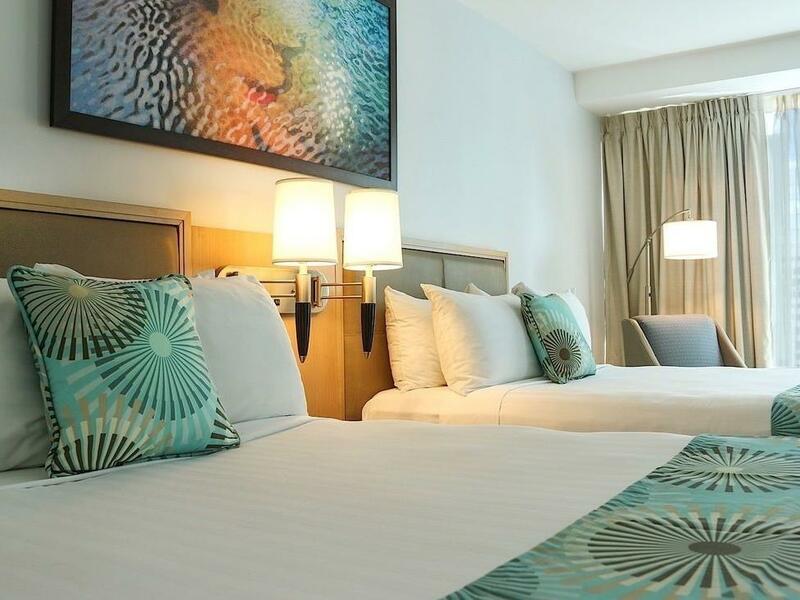 Our newly renovated rooms Standard King are equipped with pillows to relax and mattresses, bathrooms with stone finishes, Wi-Fi, fully equipped with desk space, TV 42 "LCD, and a private balcony. Elegant and spacious, with 70 square meters, with a relaxing King pillow, bathrooms with luxurious stone finishes, relaxing bathtub, free Wi-Fi access, fully equipped desk, 42-inch LCD TV. With its relaxing atmosphere and friendly service, El Ejecutivo Café is one of the most outstanding restaurants in downtown Panama City. Choose our sophisticated lounge as the setting for your next conference, executive board meeting or company meeting for up to 120 people. Make sure your meeting and your guests feel exceptional food services Created by our expert Chefs. 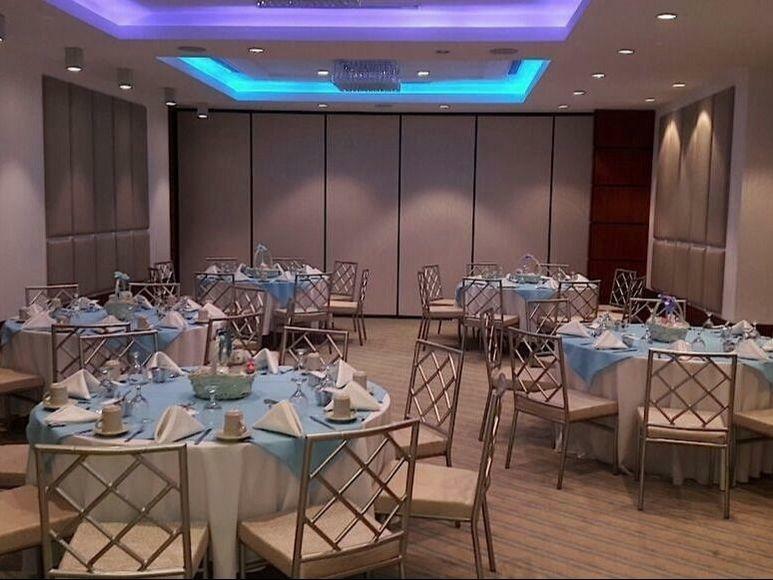 The Executive Hotel offers the full array of services and amenities befitting one of the top hotels in Panama City. 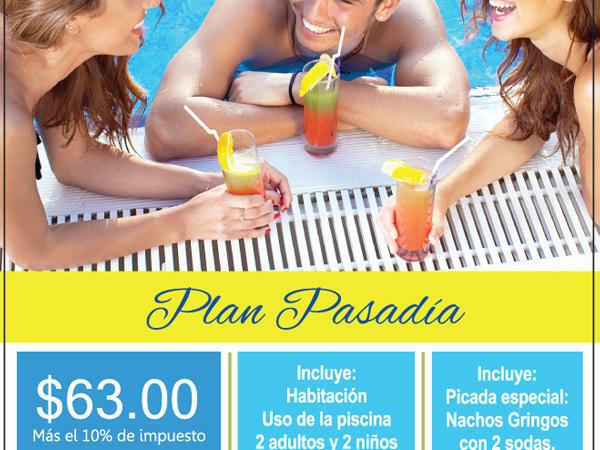 Why not spend the day enjoying our resort-style amenities? For special events, excellent cuisine and service go hand in hand. 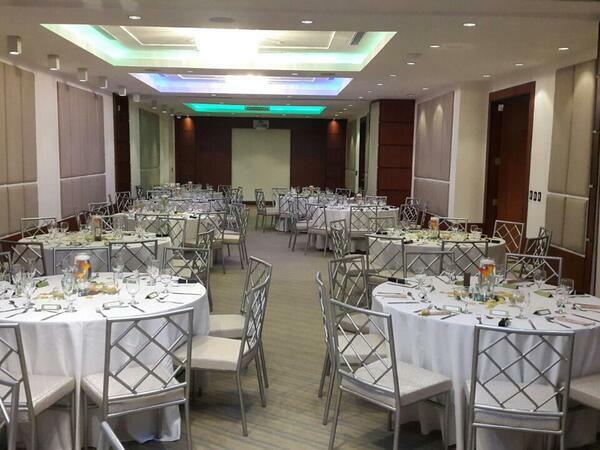 The Executive Hotel has a completely new banquet room with personalized catering and event planning.